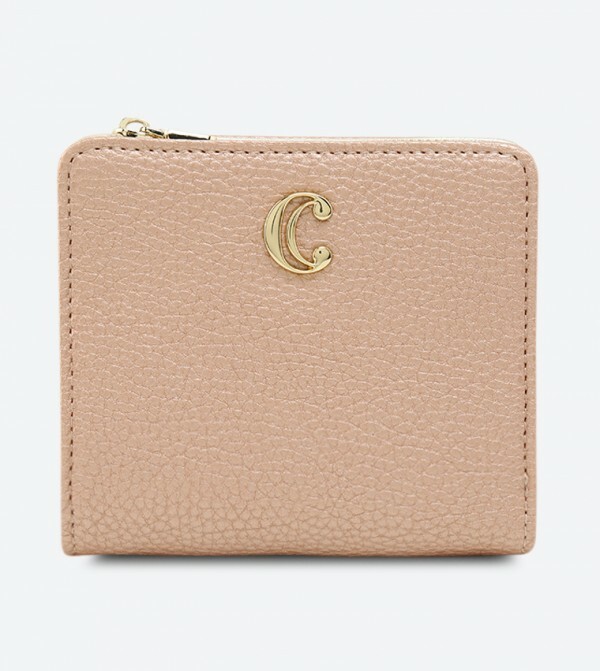 Displaying a structured, embossed design, this rose gold wallet for women by Charming Charlie is finished with metallic brand logo styling. 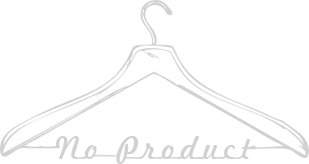 Featuring a practical design with inner slots and a flap pocket, it has a magnetic snap closure. Made of polyurethane, it is lightweight and durable.